We are a British company, who specialize in training right here in the UK. Our goal here at In Depth is to provide clarity and understanding. 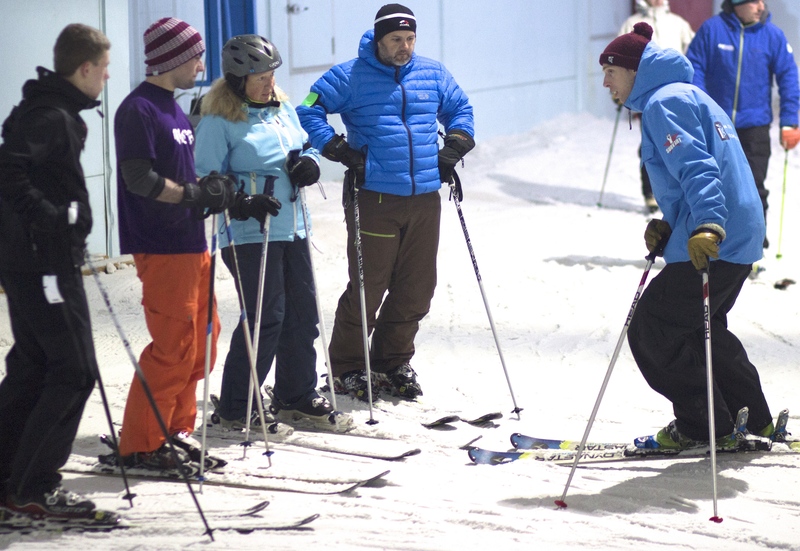 We aim to equip every student with understanding and confidence in all technical and tactical choices when skiing or snowboarding, whether its cruising the blues or mastering snowsports right up to instructor standard. We will give you a purpose and a plan, to maximize your chances of success and help you realize your potential, whatever your goal may be.